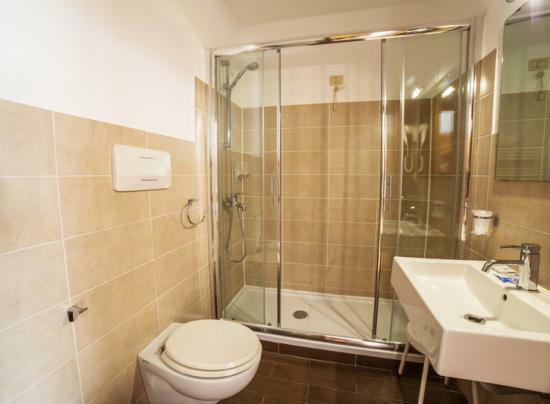 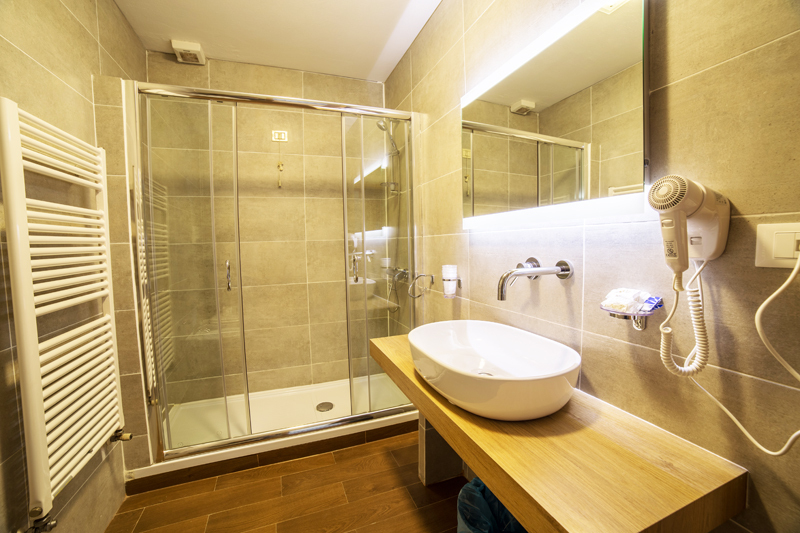 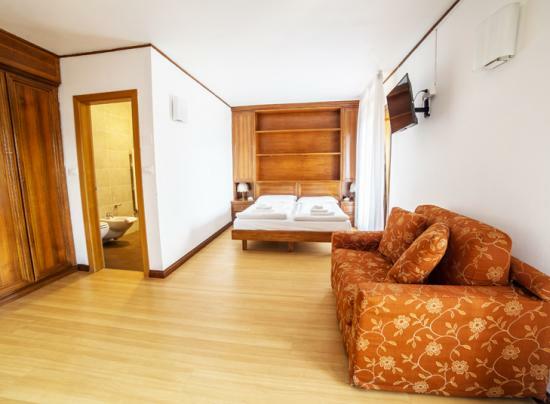 All the 52 rooms are equipped with tv, safe, bathroom (hair-dryer). 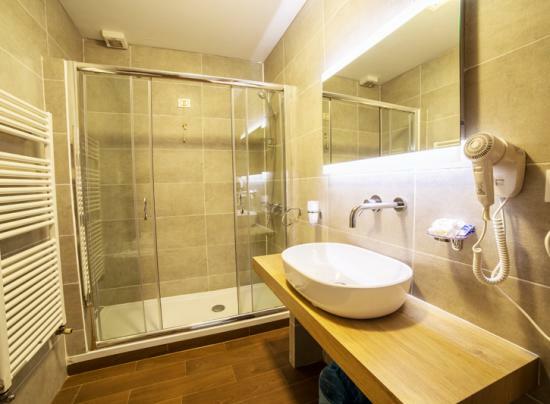 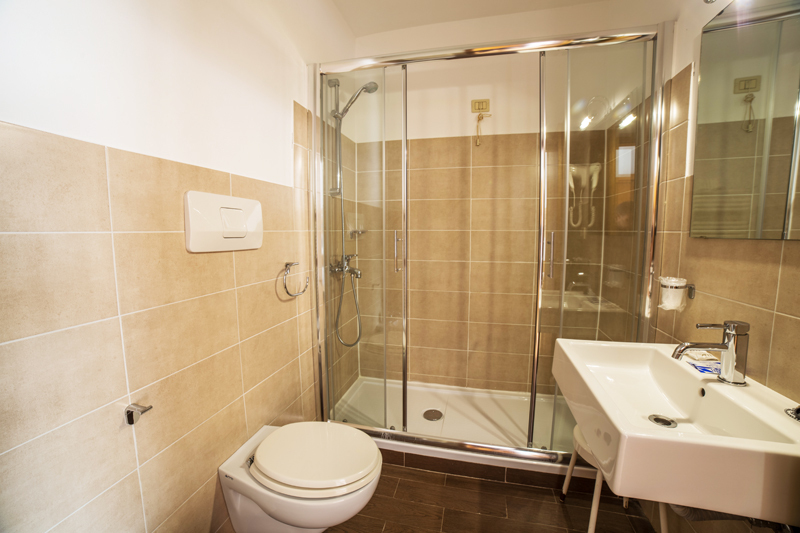 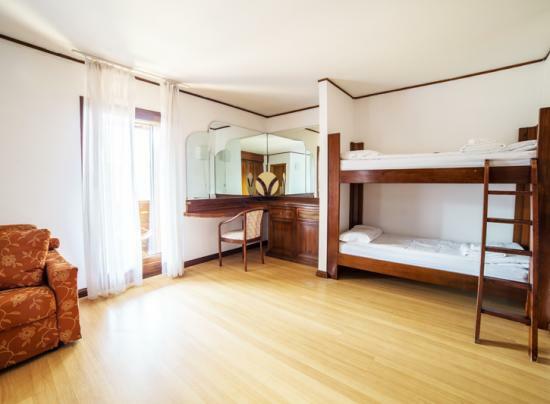 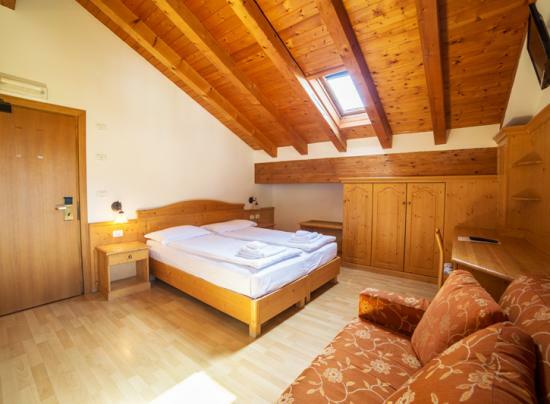 Most of the 52 rooms (all equipped with tv, safe, bathroom) at Park Hotel Miramonti Folgaria are STANDARD rooms, simply furnished, with 2, 3 and/or 4 bedded (double with bunk bed). 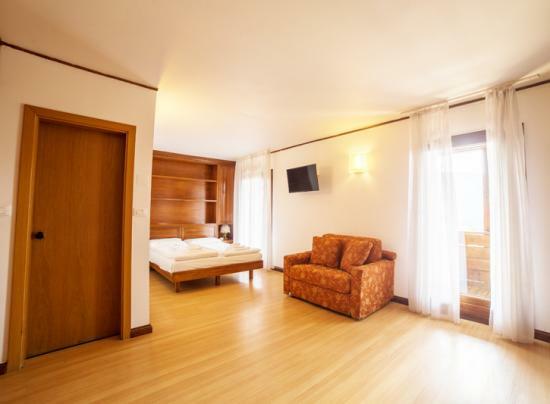 On request with supplement, there are also 6 COMFORT rooms, more comfortable and large than standard rooms, all with a balcony with panoramic view. 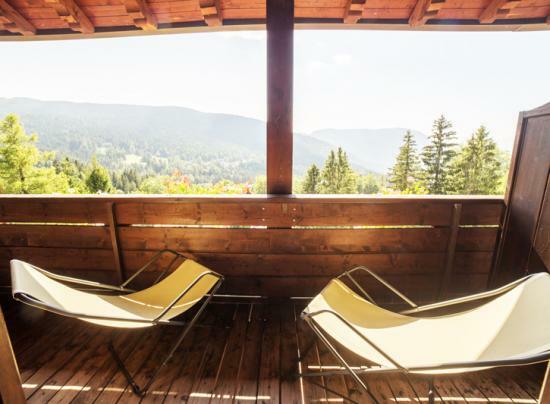 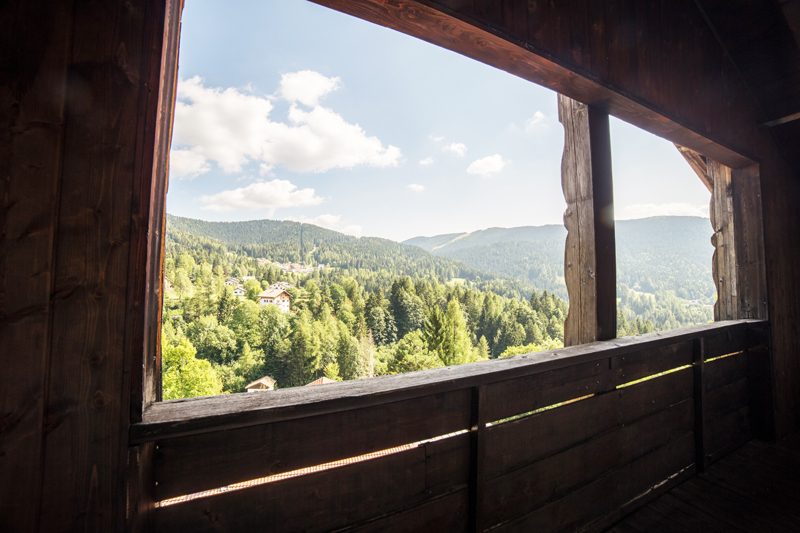 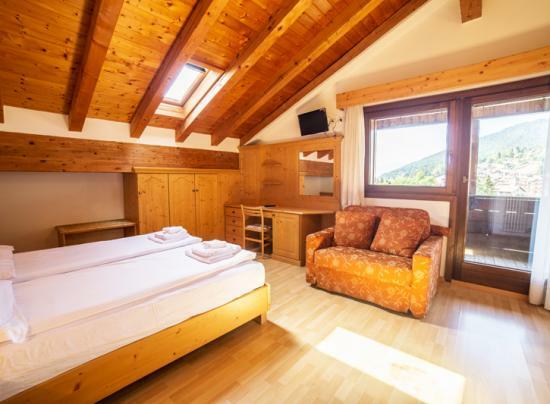 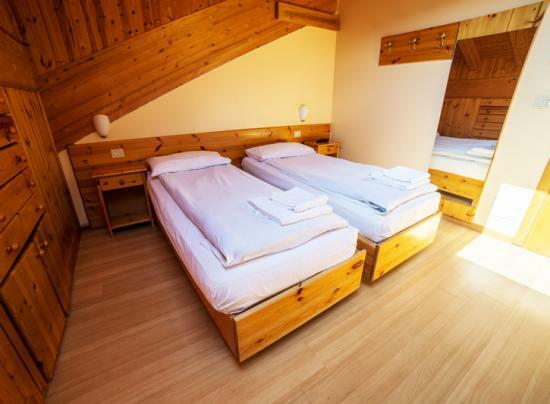 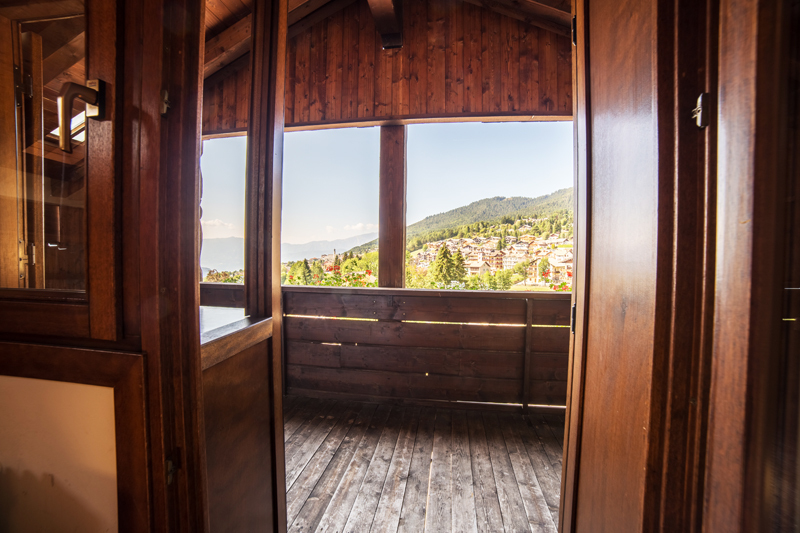 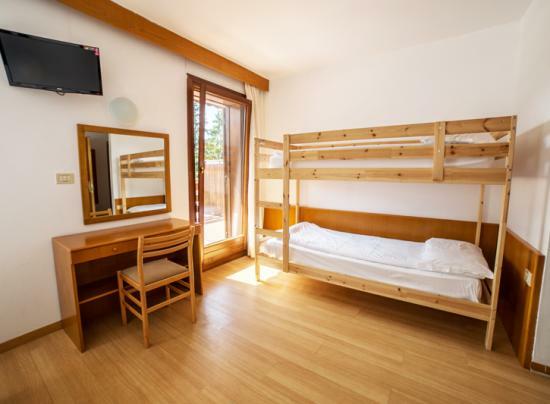 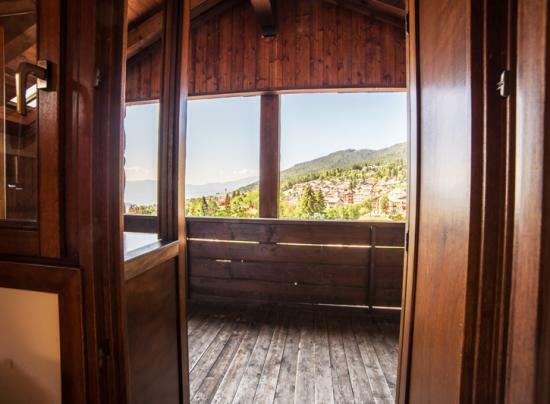 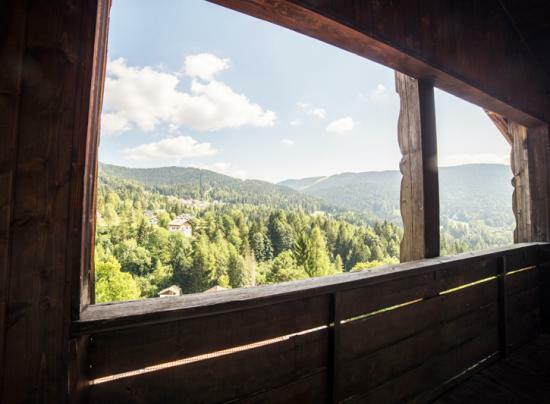 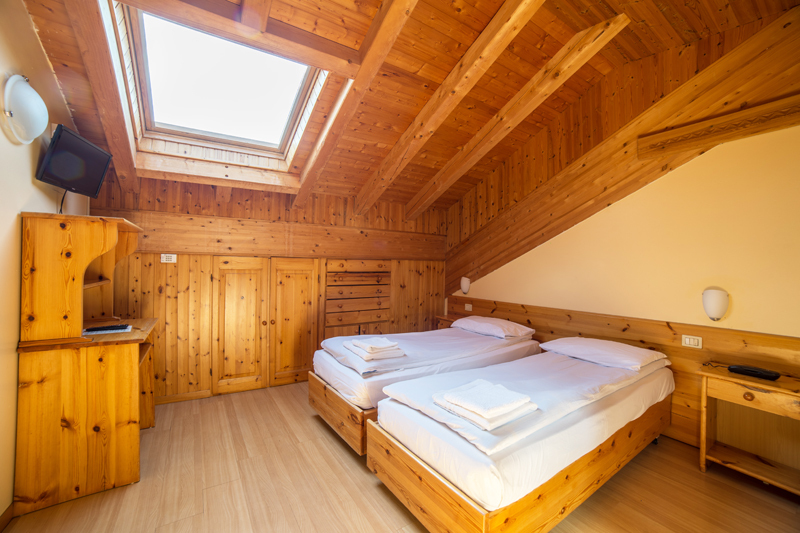 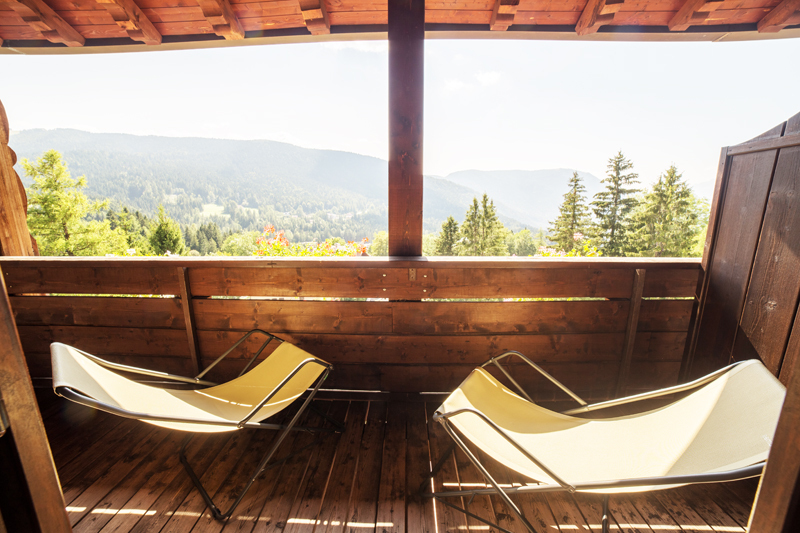 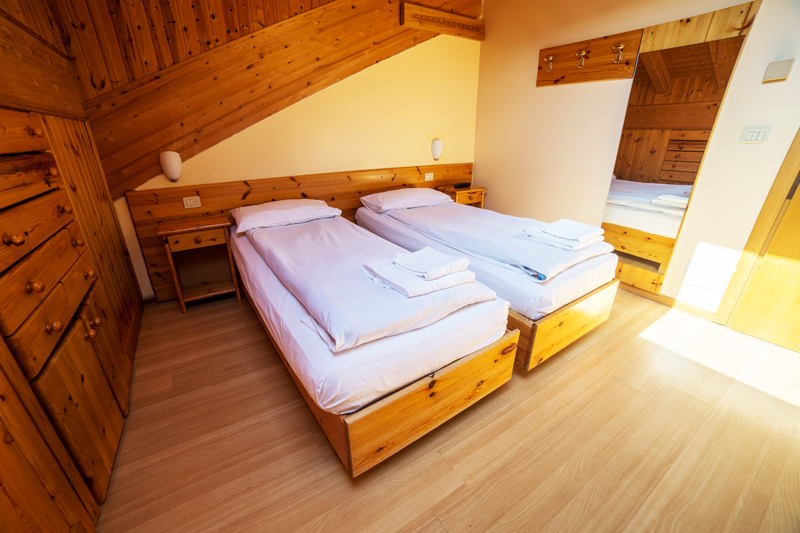 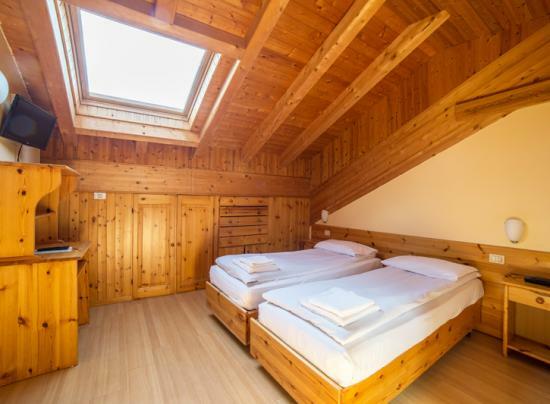 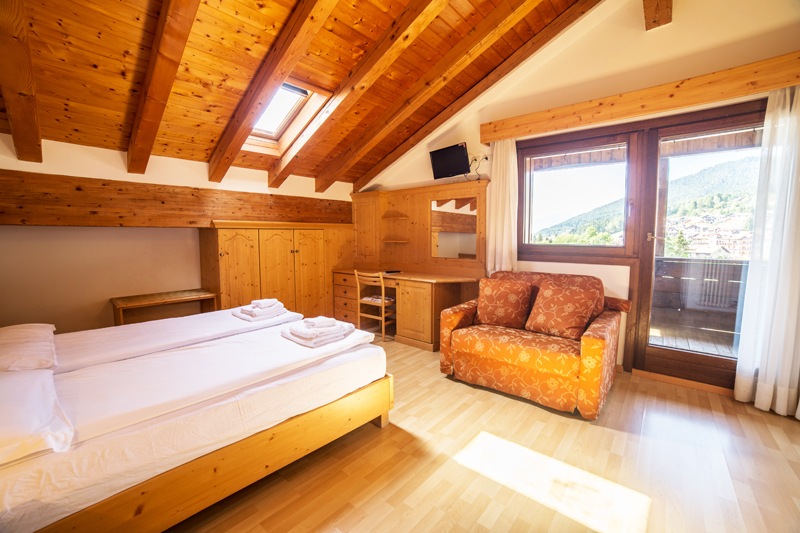 For families, we suggest also the allocation in one of the 3 FAMILY rooms, 2 connecting rooms, one double, the second with 2 bunk-beds (for maximum 6 people occupancy) with bathroom in common and a large balcony with panoramic view! 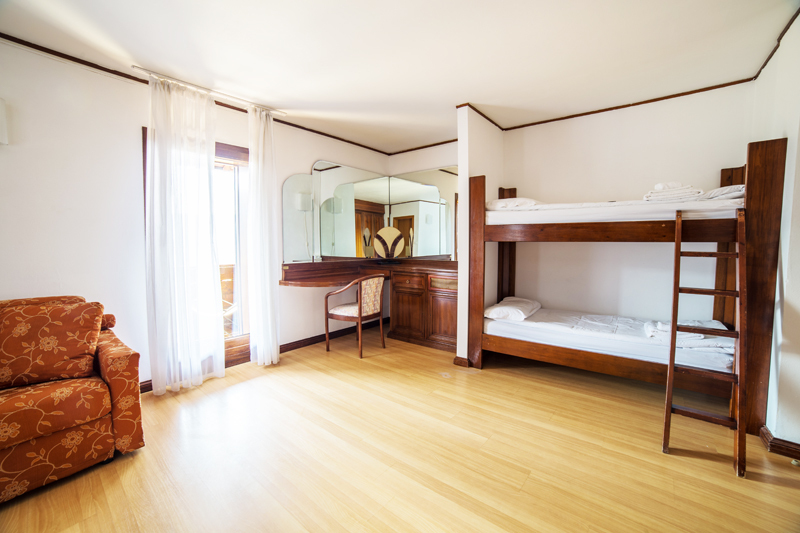 CHECK-IN: from 3 p.m. | CHECK-OUT by 10 a.m.